Umar Carpets is the best and unique rug store in Hong Kong. We have a collection of brand new, antique, semi antique, Persian, Pakistani, Afghani, Turkish, Russian and Chinese Silk and Wool carpets in all sizes. 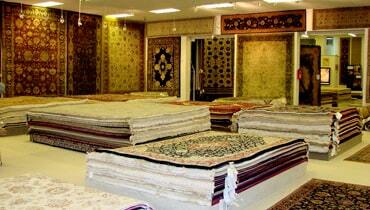 Our experts can repair all kind of carpets / rugs, can make new binding / New Fringe and restore the colour. 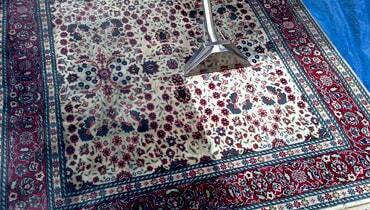 We have 40 year’s experience in Carpet cleaning, washing and repair. We gurantee you that your work will be done excellently. WE ARE BUILDING RELATIONSHIP YOU CAN COUNT ON. We are dedicated to provide the best service at the lowest possible cost. Umar Carpets is one of the largest autonomous rug retailers from Afghanistan, Central Asia and Pakistan offering an extraordinary and wide range of new and antique handmade carpets. Umar Carpets has been selling carpets / rugs and providing services for cleaning, washing, repairing, mending and restoring in Hong Kong since 1989 as one of the leading oriental carpet service provider. Our skilled and professionally trained service technicians can also clean, repair and restore your hand woven treasures like textiles, tapestries, needlepoints and hooked rugs. 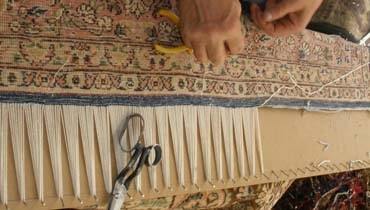 Our service technicians at Umar Carpets provide a range of services like rug reweaving, repairs, fixing, mothproofing, fire damage, flood damage, pet stain, odour removal, scotchgard, asthma relief, allergy, padding etc. We offer free pick-up and delivery with free installation to all our valuable customers. When you purchase a rug at a store you can't see the real hues with distinctive lighting and how the rug looks with your furniture..
We feel that timely repair of your antique or oriental rug is vital in saving its excellence and worth. Our talented artisans use hundreds of years..
Our cleaning can greatly improve the beautification of your rug by removing the stains, dirt, grit, sand, and allergens. We utilize the customary..